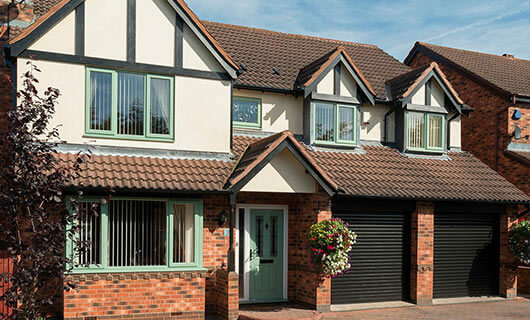 Whether supplied in low-maintenance uPVC or inherently strong aluminium, we at Platinum Windows offer a wide range of attractive and high-performance window styles perfectly suited to meet almost every property style and homeowner preference. All come readily available in a suite of eye-grabbing colours and configurable shapes and sizes, tailor-made on a project-by-project basis to ensure a perfect fit every time. We’re one of the few companies in the area able to manufacture both frames and glazing under one roof, all supplied to be weather tight in order to fend off even the harshest of elements while always looking good well into the future. 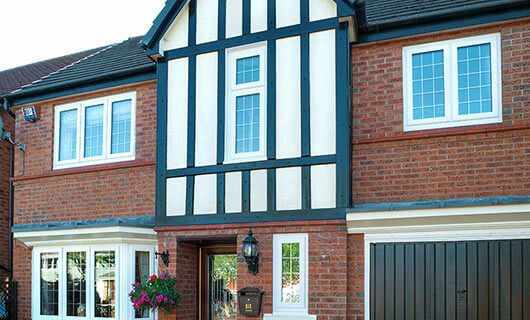 Simple, traditional, yet effective, casement windows from Platinum Trade provide a neutral style capable of tying in with any home, while also offering impressive energy efficiency and heat retention. 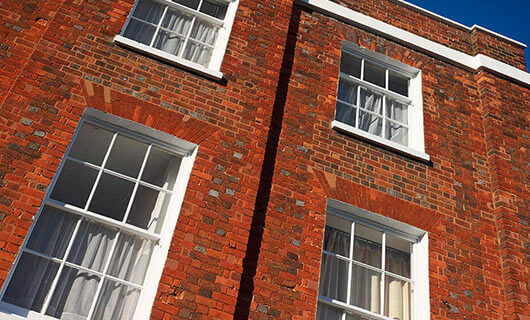 The ideal choice when ventilation is of top concern, all our sliding sash windows sport a vertically sliding sash that is smooth, hassle-free and reliable every time, in either uPVC or aluminium. 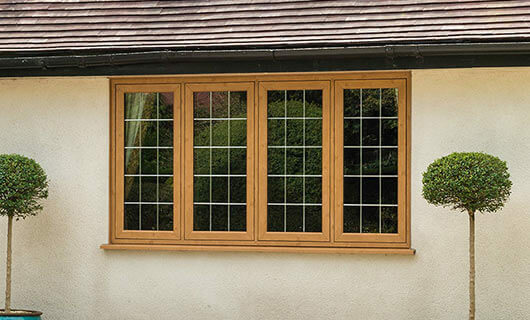 Boasting two forms of innovative opening action that allows the sash to be tilted in as well as opened outwards, tilt & turn windows are wildly versatile and make for easy cleaning when required. 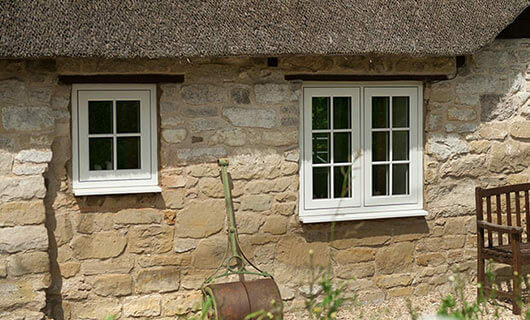 Featuring a unique sash that sits completely flush within the profile of the window's frame, flush sash windows are a traditional style, now capable of providing modern efficiency all at the same time. 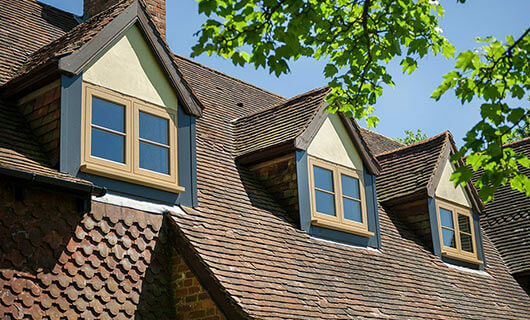 Specifically designed to replicate the look and feel of 19th century timber windows, Residence 9 is fuses historical style with the low maintenance of uPVC resulting in the best of both worlds. 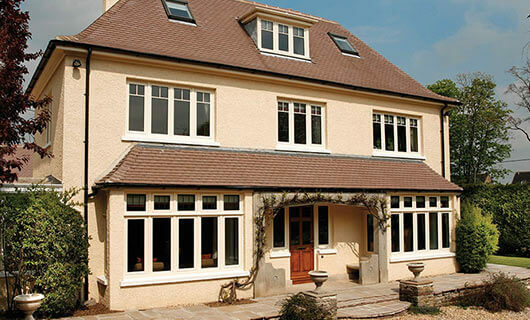 Highly durable, low maintenance and versatile, we can provide a selection of windows styles in affordable uPVC material. Suitable for all project requirements. Opting for aluminium windows means buying into one of the most durable materials possible for the design, letting homeowners enjoy better light and air thanks to large glass surface areas. 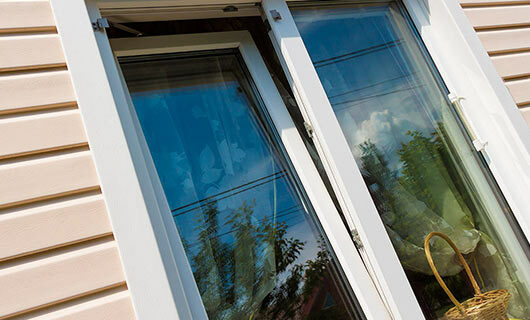 Giving everyone the possibility of enjoying a more comfortable and efficient home are our additional glazing services, keeping the precious heat in and potential intruders out. Windows from Platinum Trade are relatively affordable when compared to the more specialist styles on the market, however prices can vary. This is largely dependent on chosen material (aluminium, uPVC), system, other configurable options, and how unique you wish the design to be, all of which contribute to help properties stand out from the street.